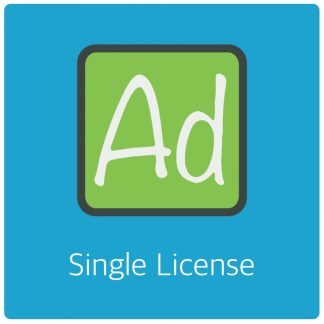 Reply To: How to test ad payment? 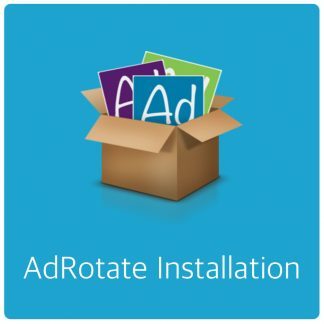 Home › Forums › AdRotate for WordPress › Installation and Setup › How to test ad payment? 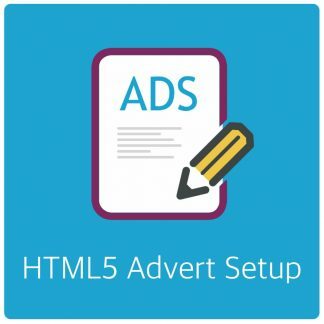 › Reply To: How to test ad payment? I’ll fix that for next weeks update.